It was no April fool’s joke. Dani ‘supernova9’ Stern topped the high-stakes cash game leaderboard for March, according to HighStakesDB and beat out all other competitors by almost $100,000. Stern raked in $352,017 in profit last month over the course of 131 sessions and 10,203 hands. On average, Stern profited $2,687 per session played and just over $34 per hand. Not a bad way to spend 31 days. Stern began the month of March a half-million dollars in the red, so the upswing could not have come at a better time. He was down the most money since the tracking site began following him and responded by ending the month still down $130,000, but in much better shape than he was 31 days ago. Stern made mincemeat of the Pot Limit Omaha tables on PokerStars on March 17, carving up his competition to the tune of $238,000. Every dime of that came courtesy of Timofey ‘Trueteller’ Kuznetsov. The following day, Stern took another $67,000 off Kuznetsov, seemingly ensuring that he’d be in the black for the month. The largest hand of the month was worth $186,000 and came in a $200/$400 heads-up Pot Limit Omaha table between Stern and Kuznetsov. Stern had , while Kuznetsov was dealt . The flop of brought two clubs and the money went in. The turn and river were run twice, but no club came and Stern raked in the entire pot. Sitting $91,000 behind Stern on the high-stakes cash game leaderboard for March was fellow American transplant Isaac ‘philivey2694’ Haxton, who ended up at $260,283 in profit. 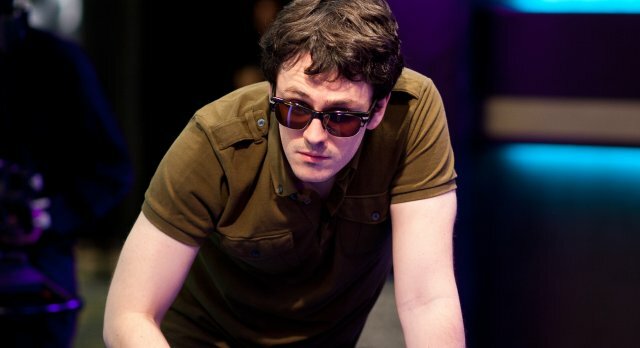 Haxton was down about $130,000 lifetime at the high stakes tables when the year began but helped in part by his impressive showing in March, the pro is now up almost $400,000 lifetime. Haxton had 75 sessions and 3,441 hands in March for an average of $3,470 per session and $75 per hand. The latter was more than double Stern’s rate for the month. Third place on the high-stakes leaderboard in March went to ‘Cobus83‘, who raked in $221,883 in profit on PokerStars and is now the 70th biggest winner on HighStakesDB. The primarily PLO player turned in 50 sessions and 3,574 hands in March, an average of $4,437 per session and $62 per hand. ‘Cobus83’ has pretty much been on the up-and-up over the course of his career and his $221,883 in profit added to an already impressive high-stakes cash game resume. In fact, he passed $800,000 in profit for his career in March for the first time ever. The six-figure profit comes after February which saw him lose almost $100,000 in February. Mikael ‘ChaoRen160’ Thuritz, who was the biggest winner in February at $158,000 in profit, continued his torrid pace in March, profiting $165,547 on the month. Thuritz had 28 sessions and 2,264 hands during the month, much of which came on March 21 during a Mixed Game session in which he profited $130,000. 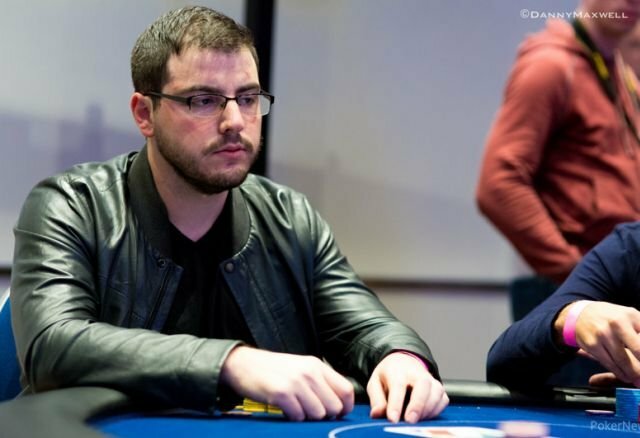 In that session, he wasn’t up against soft competition, either, as he rolled over the likes of Dzmitry ‘Colisea’ Urbanovich, Alex ‘BiatchPeople’ Luneau, Alexander ‘joiso’ Kostritsyn, Mike ‘gordo16’ Gorodinsky, and Elior ‘Crazy Elior’ Sion. Cobus83 beat me heads up in Warm up like 8 years ago and he is killing high stakes and i am broke as fuk.